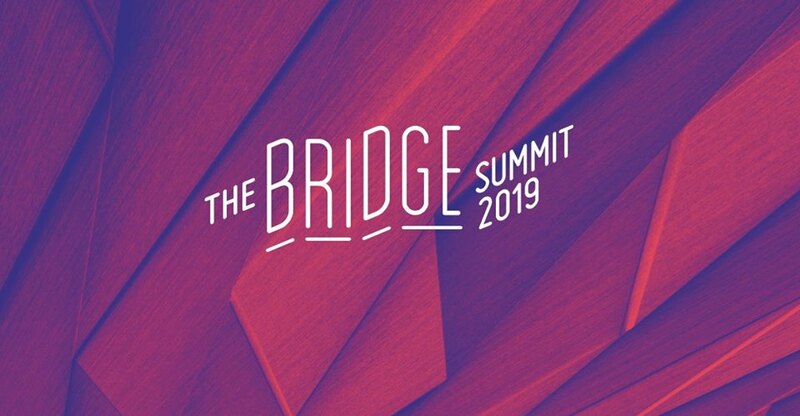 This is The Bridge Summit 2019 – The marketplace for global sustainable business! During two days you will listen to inspiring Bridge Talks and high-level Interviews, take action at business and impact oriented Bridge Markets and attend the biggest yet Bridge Future Dinner. The compelling dinner concept has already seen some 60 enthusiastic guests share their latest thought seeds about the future. This time we will be 150! Connect with the guests via FB-event!